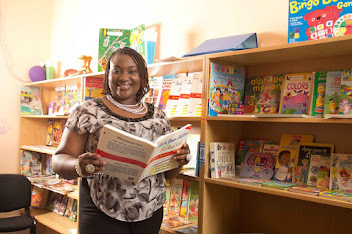 Mrs Ariyibi sent me a message earlier this month telling me how she has changed school for her 7 year old daughter Fola, 3 times already in the past few years and wants to change her school again. She was asking me to recommend a school for her and it was in the process of asking her the reasons why she chose the previous schools that I realised she barely even knew anything about the schools she chose for her daughter in the first place. 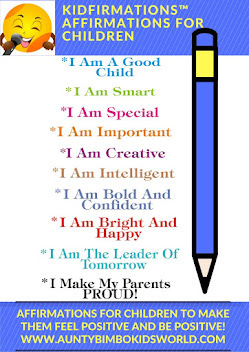 The decision of choosing a school for your child is one of the most important decisions a parent will take for their child and getting it right can be critical to your child's development. I get asked so many times to recommend a school for children but the truth is there are so many good schools out there that cater to children in so many ways and unfortunately I don't know them all. 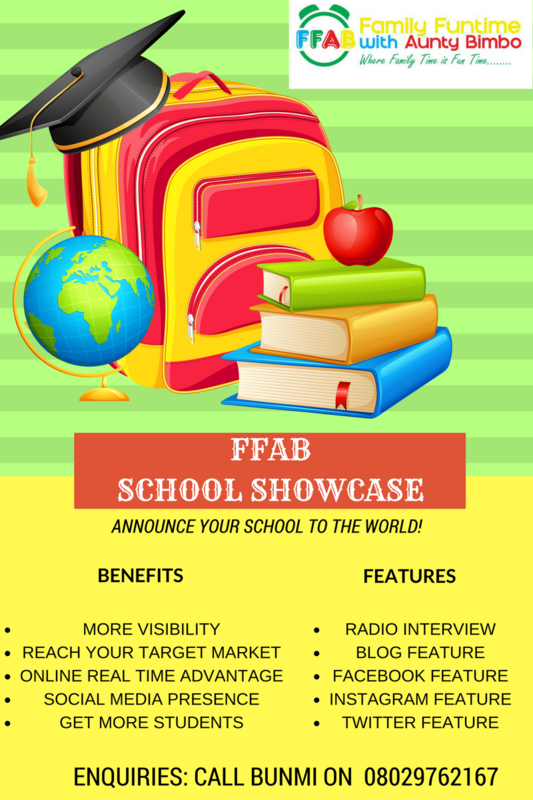 However, I choose to be a compass that will help navigate parents and families in the right direction hence the Family Funtime With Aunty Bimbo (FFAB) School Showcase, a service that will serve as a map that highlights the features of schools with a first hand interview with them to let us into what they have to offer students and parents alike. 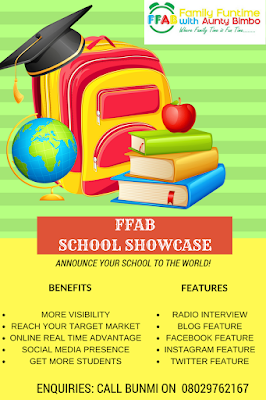 If you are a school that wants to subscribe for this service, kindly call Bunmi on 08029762167 or send a mail to familyfuntimeng@gmail.com for clarification of terms and conditions.